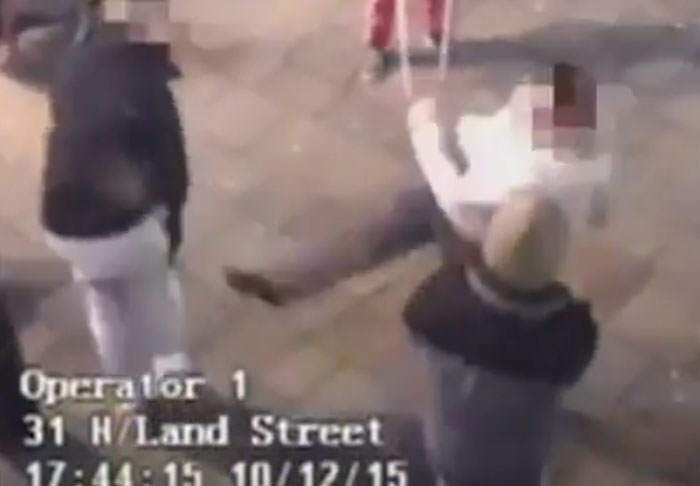 Northumbria police have released shocking CCTV footage to demonstrate the effects of using legal highs in public. The video, captured in Newcastle city centre, shows a number of people struggling to support their own weight after reportedly taking legally available drugs. One man can be seen exhibiting signs of extreme aggression as he attempts to have a fight, while another collapses in need of urgent medical attention. Although there is no description attached to the video its intention is pretty clear – to deter people from ingesting legal highs. In many of the shots it is the middle of the day but none of those supposedly under the influence would be able to tell you which day it was, let alone the hour. It is worth remembering that legal highs carry a high number of risks, possessing the title ‘legal’ not because they are in any way safe but because they simply have yet to become controlled substances.